Pensioners constitute the biggest single group of taxpayers in Greece, confirming the ominous predictions about the impact of an aging population on growth and state finances. The number of pensioners expanded since the starts of the financial crisis more than any other group, coming to outnumber even salaried workers. The relevant data from the Independent Authority for Public Revenue are impressive, showing that in nine out of the country’s 13 regions, pensioners make up the biggest group of taxpayers, ahead of salaried workers, farmers and freelance professionals. In certain regions both the number of pensioners and their declared incomes are above those of the other groups. 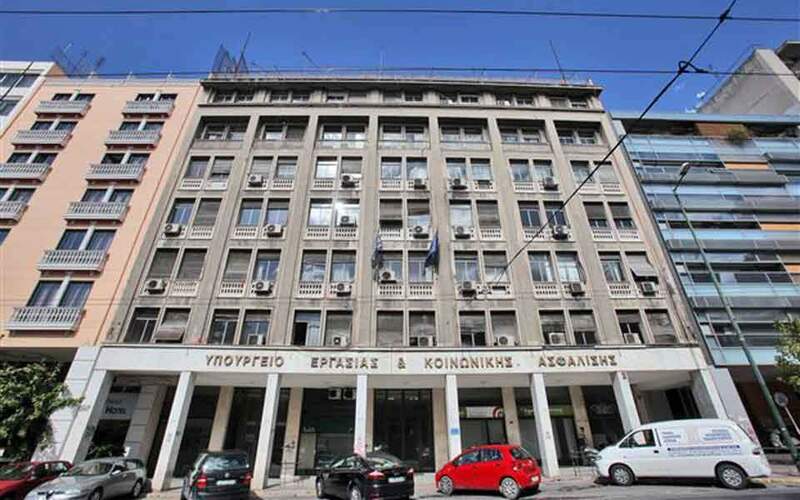 For instance, in the region of Western Greece, pensioners account for 40.1 percent of taxpayers and 40 percent of the total declared income. Statistical data processing reveals that since end-2014 the number of pensioners in Greece has shot up by 233,000. Going back to the outbreak of the crisis at the start of the decade, there is an additional 588,360: From 1,667,428 pensioners in 2010 there are now 2,255,788. The active population is therefore declining at a rapid rate: Before the economic crisis broke out, pensioners accounted for 29 percent of taxpayers, while today their share has climbed to 35.4 percent. However, the same data also reveal the dramatic shrinking of pensioners’ incomes during the crisis: Back in 2010 their declared annual income amounted to 27 billion euros, as each one of them declared an average 16,228 euros per year; today the yearly declared income of pensioners comes to just 11,175 euros, reduced by 31.13 percent. 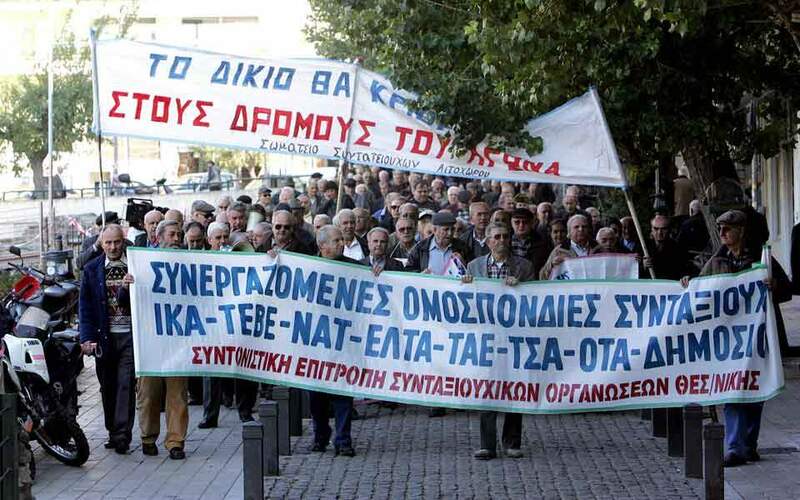 The regional data are quite astonishing in terms of the growing dominance of pensioners among taxpayers: In Attica, by far the country’s most populated region, salaried workers come to 935,955 and pensioners are 804,755. The annual income of pensioners is 10.3 billion euros, according to 2018 figures, while that of salaried workers is 15.2 billion. 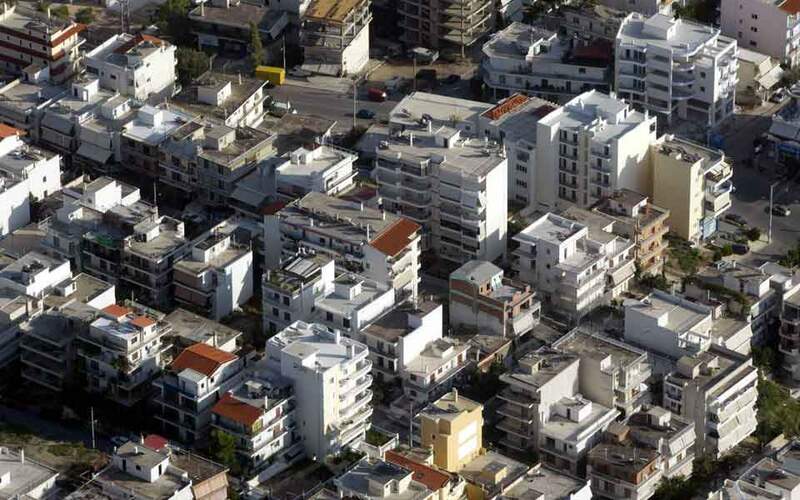 In Western Greece, the region that includes Patra – Greece’s third city – pensioners dwarf salaried workers, as there are 153,452 of the former against just 111,979 of the latter.